It's party time! 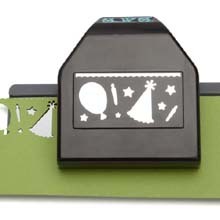 Paper Shapers Party Large Edger Punch is perfect for celebration pages and party invitations. Punched Size Approximately: 1.25" x 2.5. 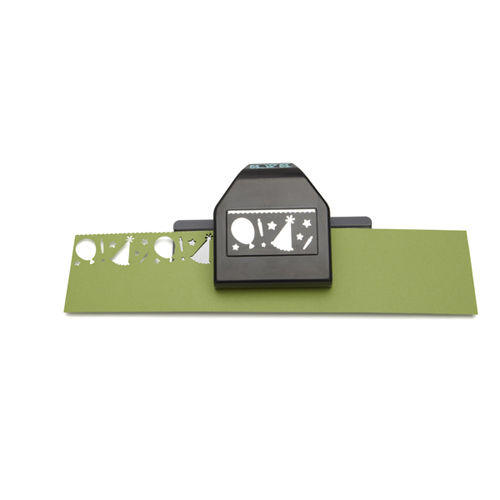 Use the punch outs for confetti too.